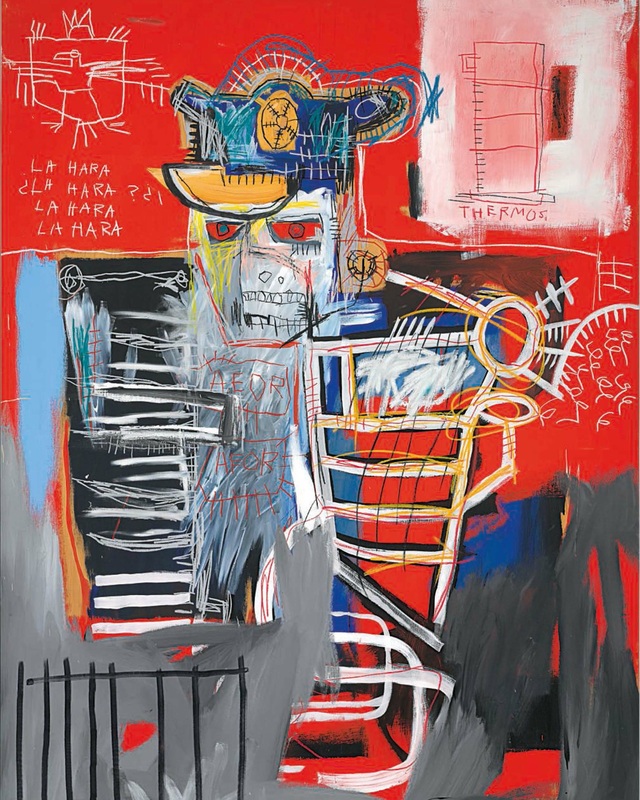 Get up close to the bold brushwork and scribbled words of Jean-Michel Basquiat, one of the most successful artists of his time. 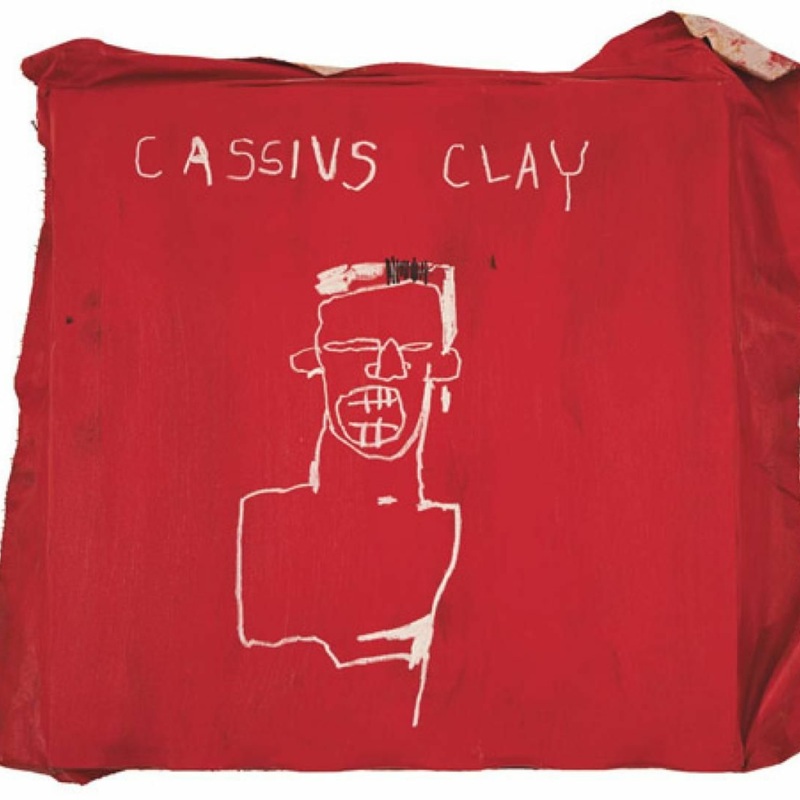 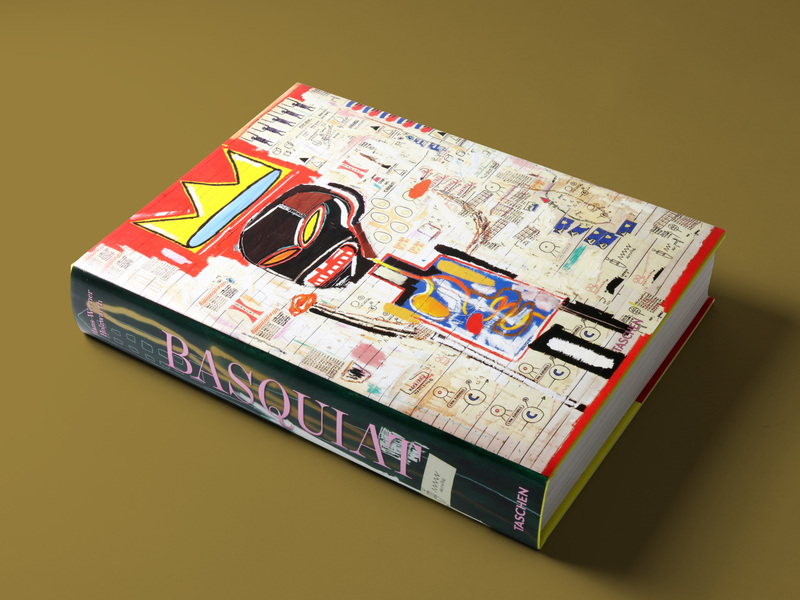 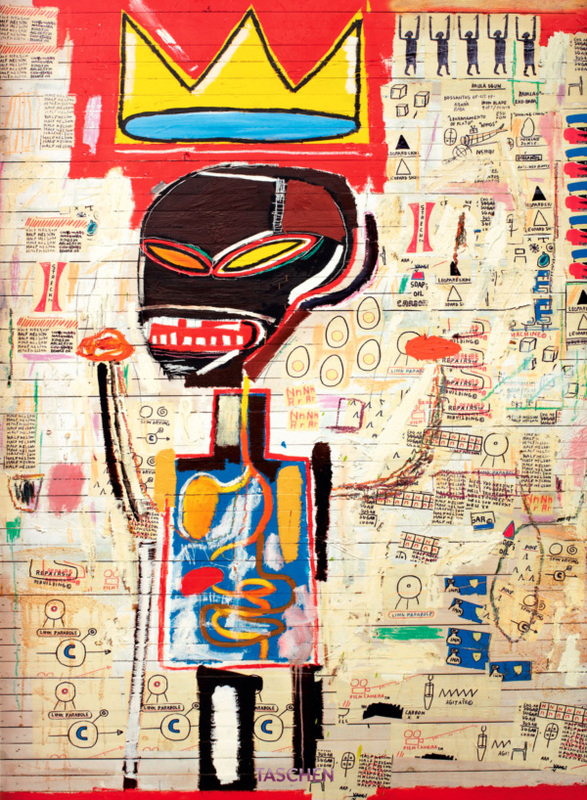 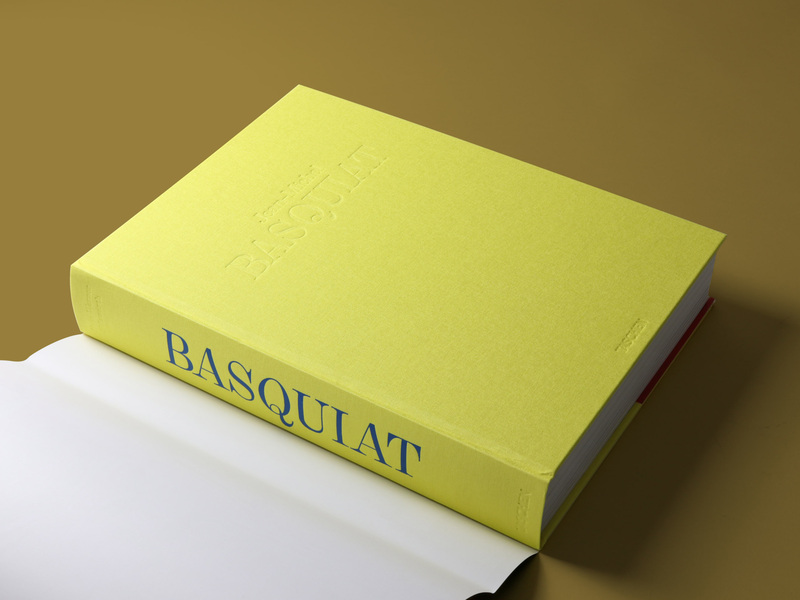 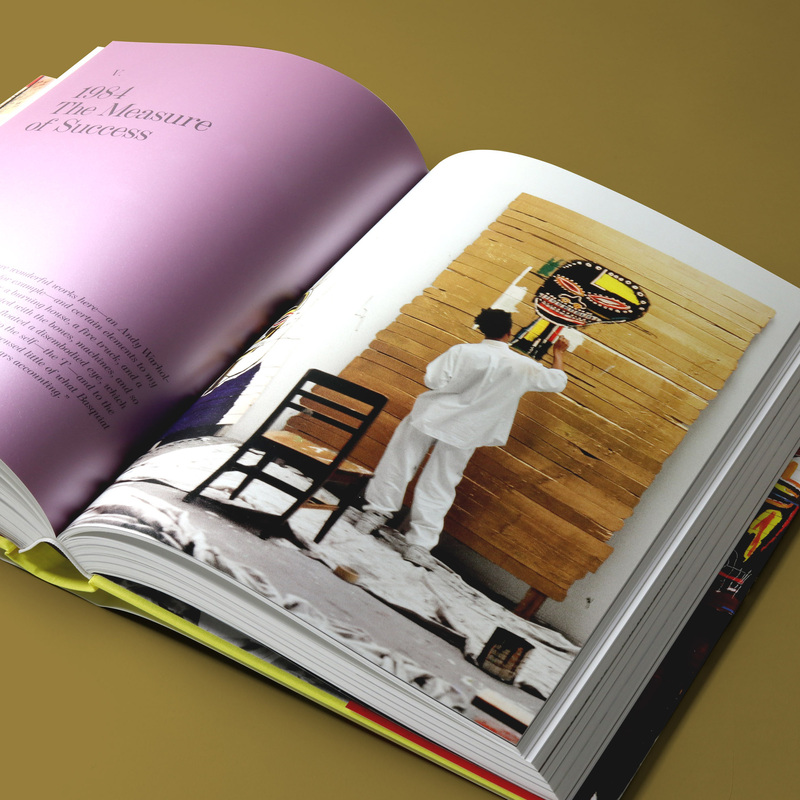 This XXL-sized monograph gathers Basquiat’s major works in pristine reproduction. 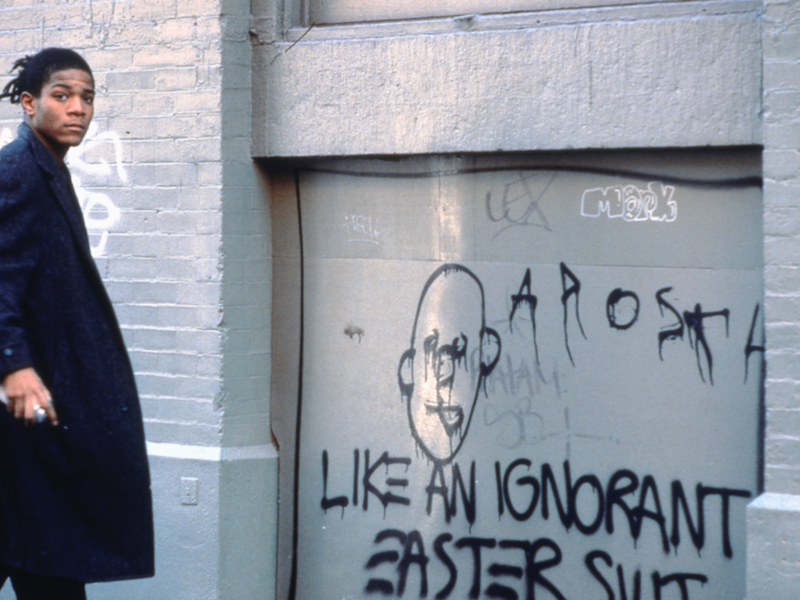 Synonymous with New York in the 1980s, the artist first appeared in the late 1970s under the tag SAMO, spraying caustic comments and fragmented poems on the walls of the city. 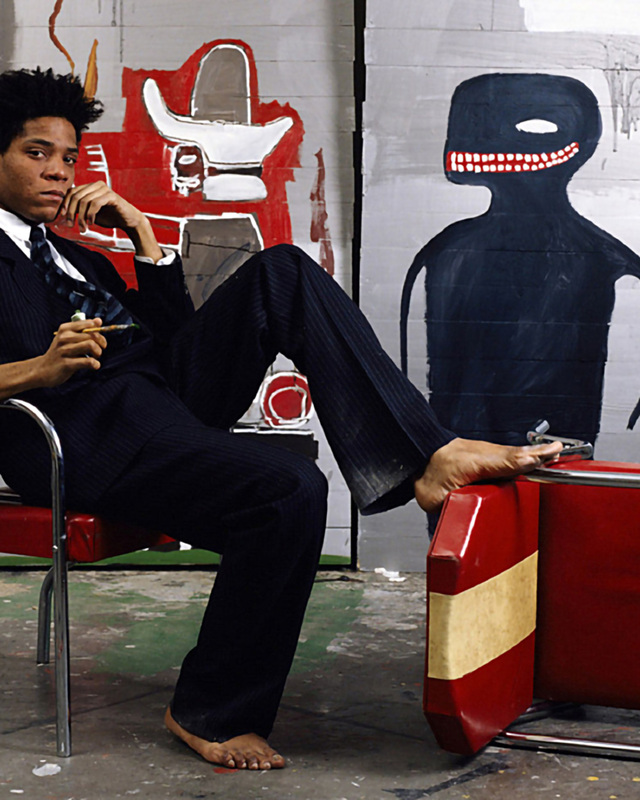 He appeared as part of a thriving underground scene of visual arts and graffiti, hip hop, post-punk, and DIY filmmaking, which met in a booming art world. 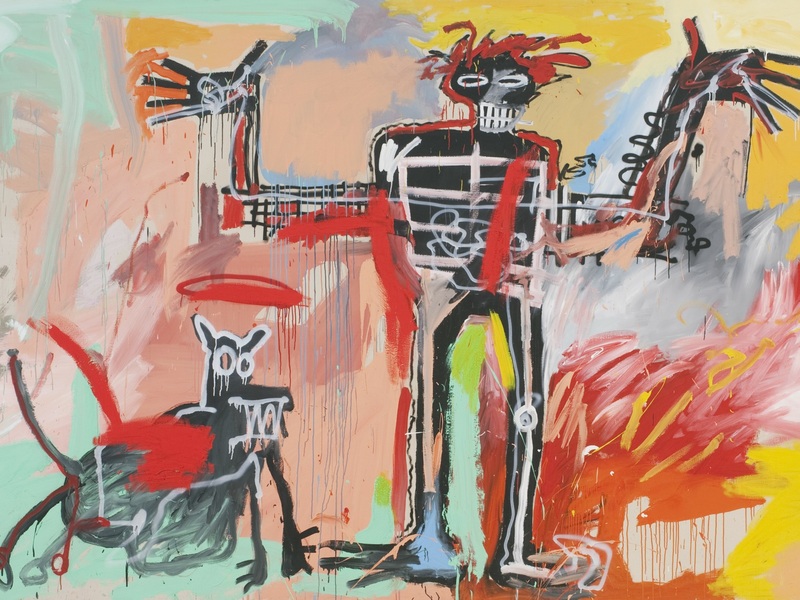 As a painter with a strong personal voice, Basquiat soon broke into the established milieu, exhibiting in galleries around the world. 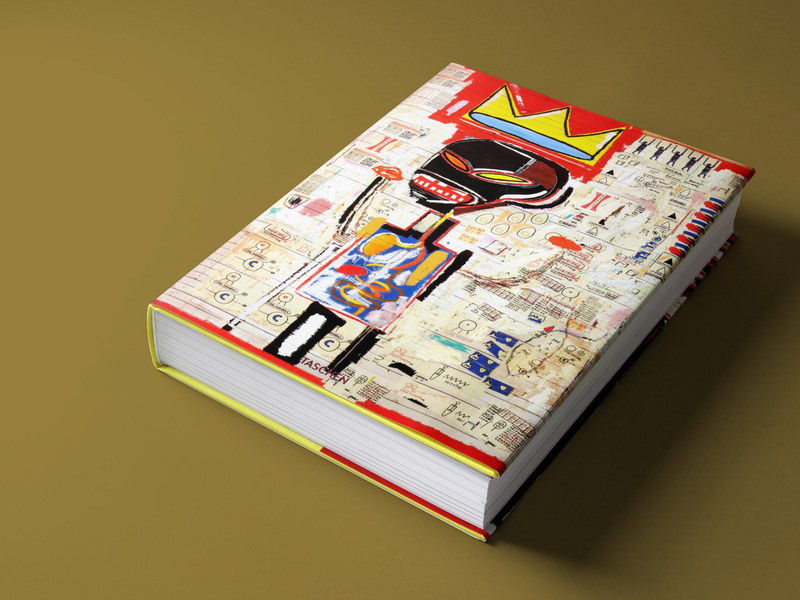 In large-scale format, the book offers vivid proximity to Basquiat’s intricate marks and scribbled words. 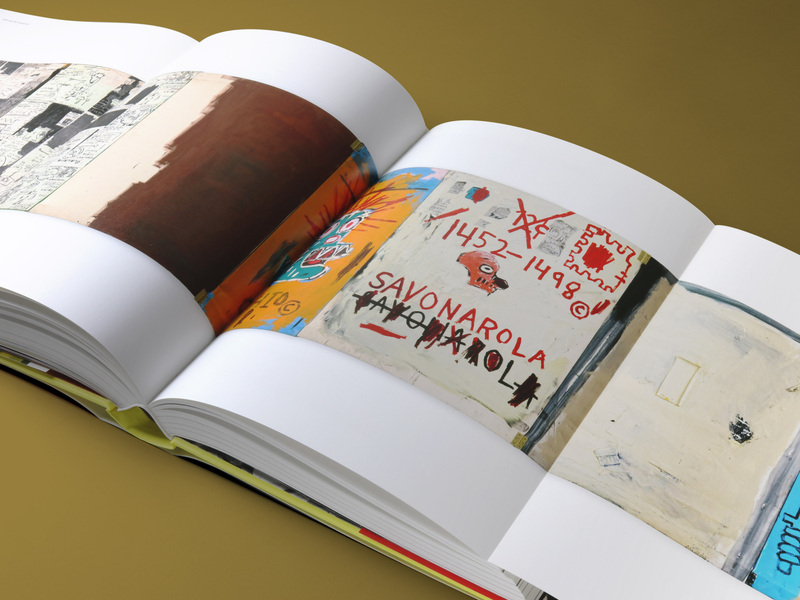 Further illuminated by an introduction to the artist from editor Hans Werner Holzwarth, as well as an essay on his themes and artistic development from curator and art historian Eleanor Nairne. 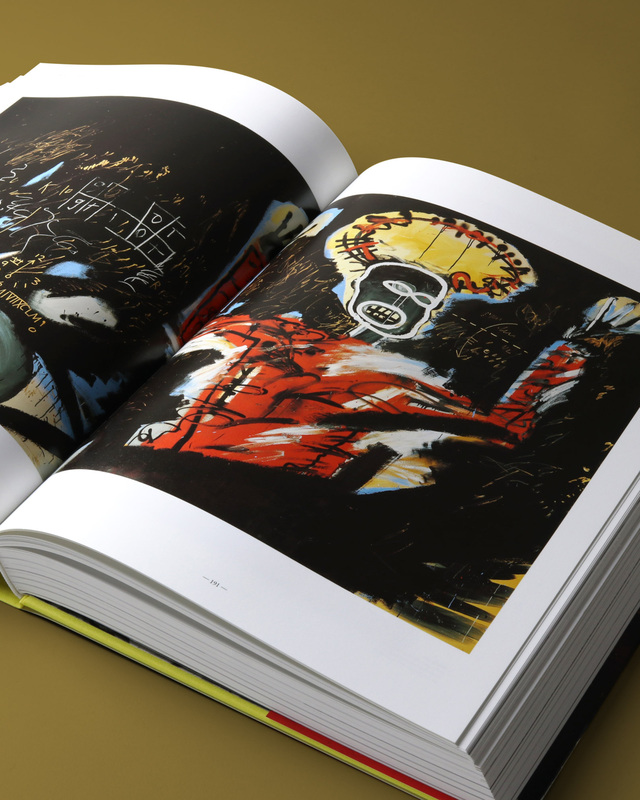 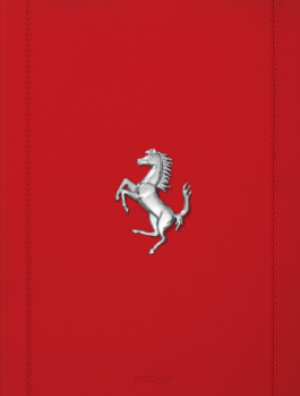 Richly illustrated year-by-year chapter breaks follow the artist’s life and quote from his own statements and contemporary reviews to provide both personal background and historical context. 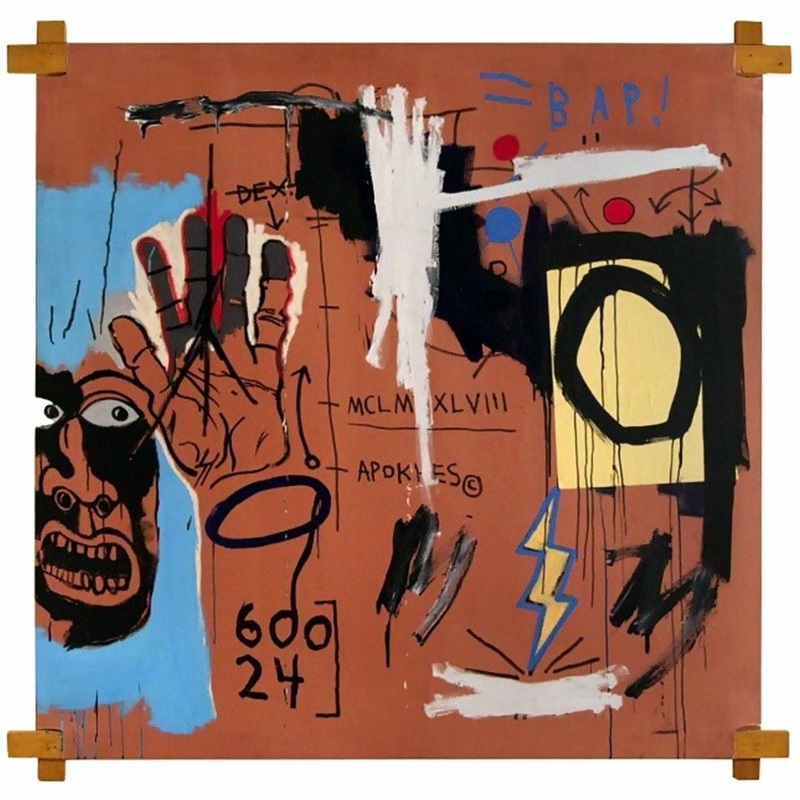 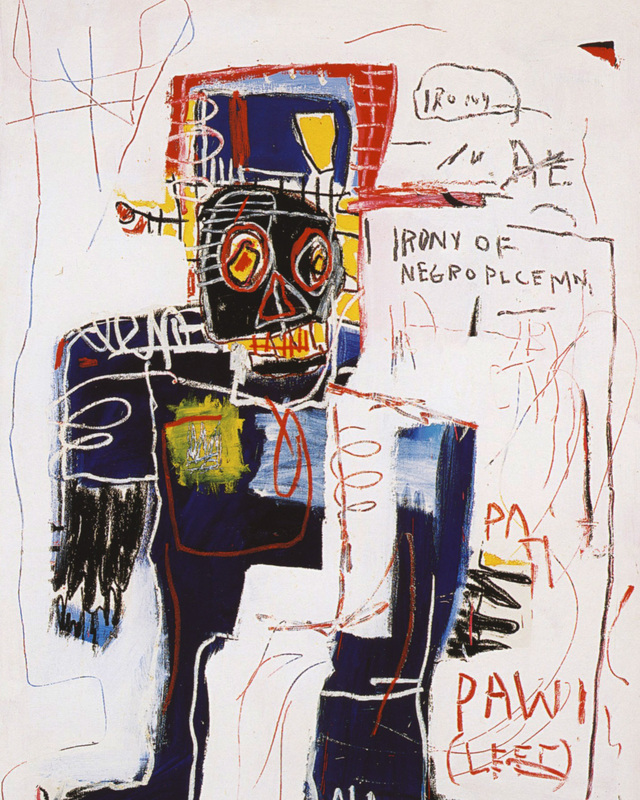 An American artist, Basquiat first achieved fame as part of SAMO, a graffiti duo who wrote enigmatic epigrams in the Lower East Side of Manhattan during the late 1970s. 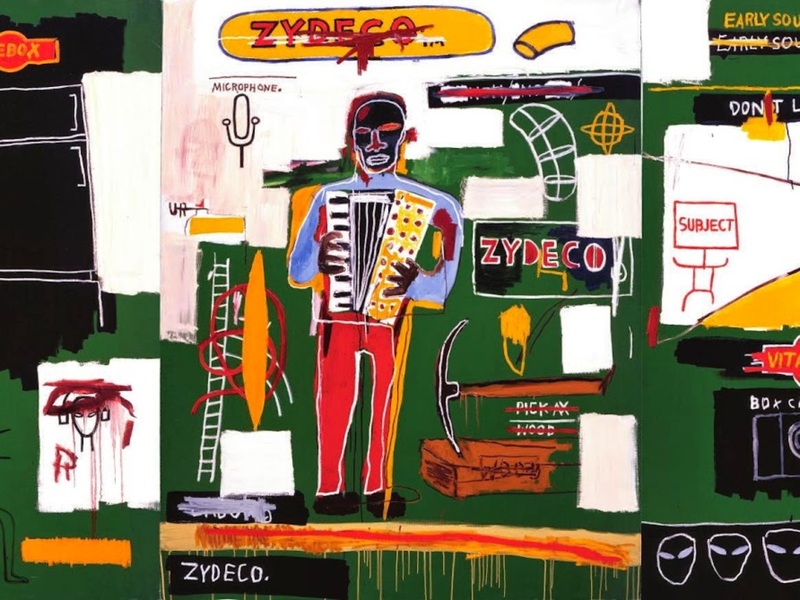 By the 1980s, his paintings were being exhibited in galleries and museums internationally.